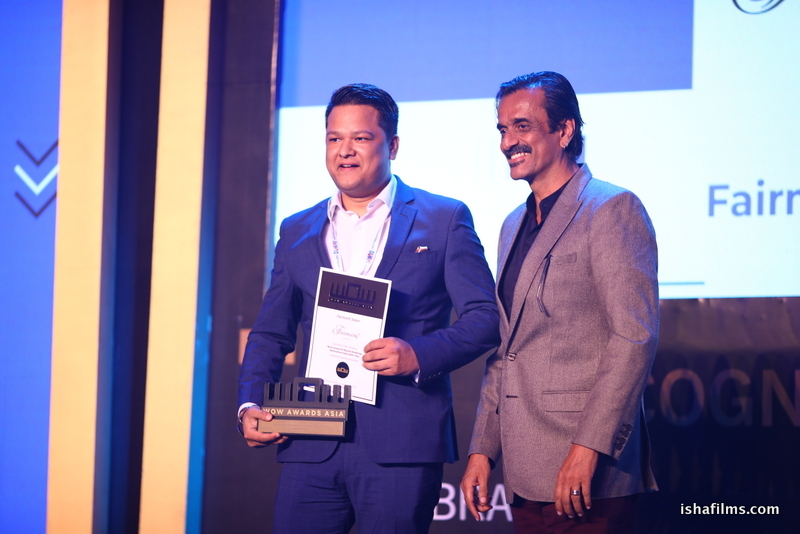 The best and the most event friendly experiential venues were facilitated under the Experiential Venue Awards Group of awards at WOW Awards Asia 2018. 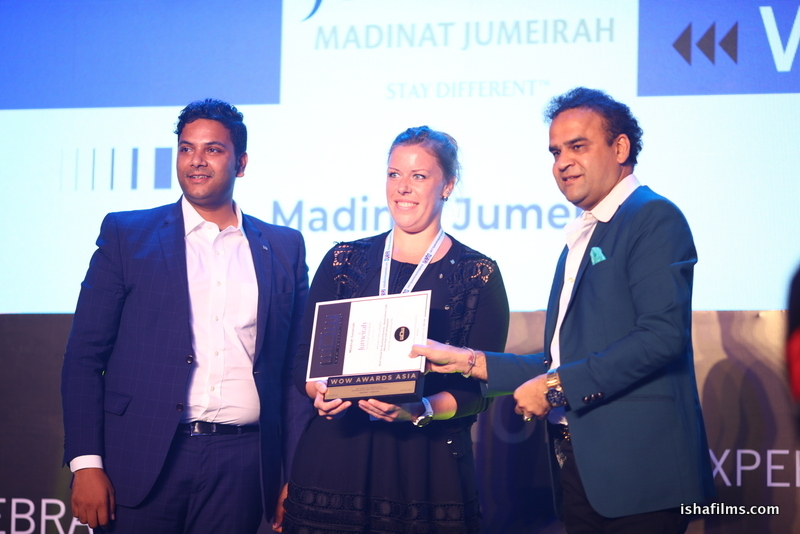 The awards celebrated and recognized the best MICE and Social Event venues from India and the Middle East market with top honours given away in 20 categories. 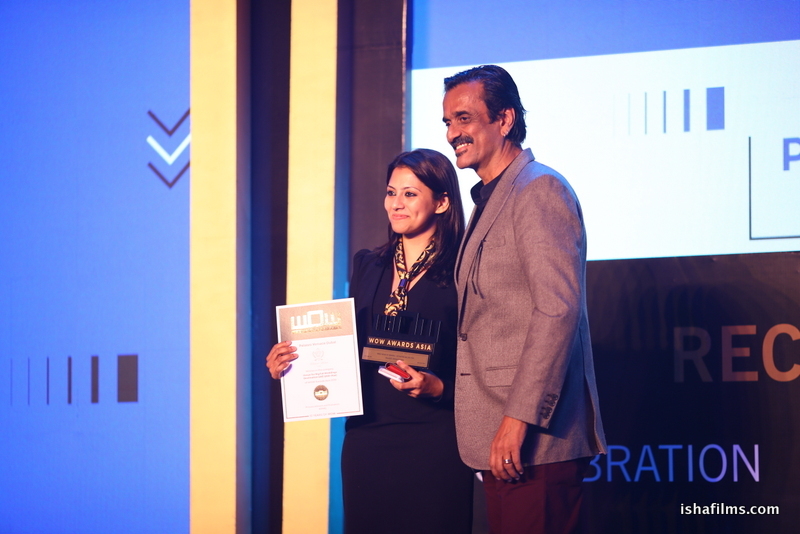 Grand Hyatt Mumbai, Pullman New Delhi Aerocity, Palazzo Versace Dubai and Andaz Delhi emerge winners of the night winning metals in Best Venue for Corporate Incentives Metro India, Best Venue for Business Events Metro India (More than 500 delegates), 79. Venue for Big Fat Weddings Destination UAE (200+ Pax) and Best Venue for Big Fat Weddings Metro India (200+ Pax) respectively. 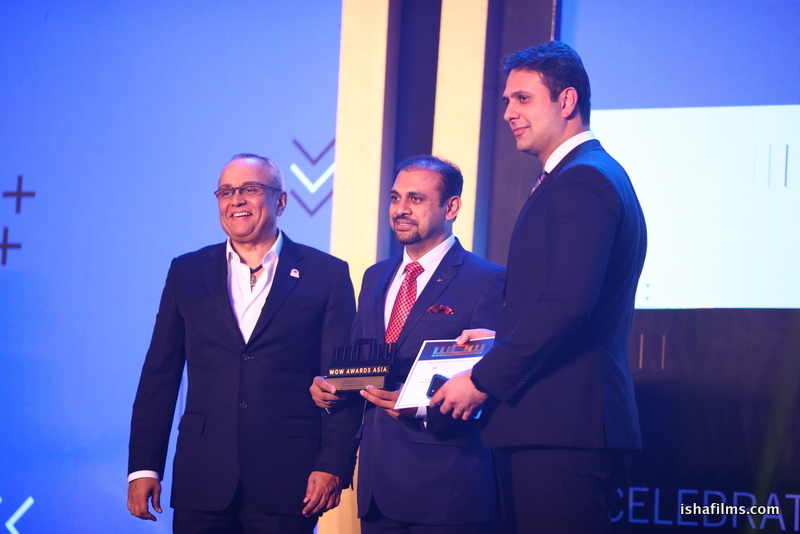 Fairmont Hotel Jaipur was the biggest winner of the night bagging 2 awards in the categories of Best Venue for Big Fat Weddings Destination India (200+ Pax) and Best Venue for Business Events Destination India (More than 500 delegates). 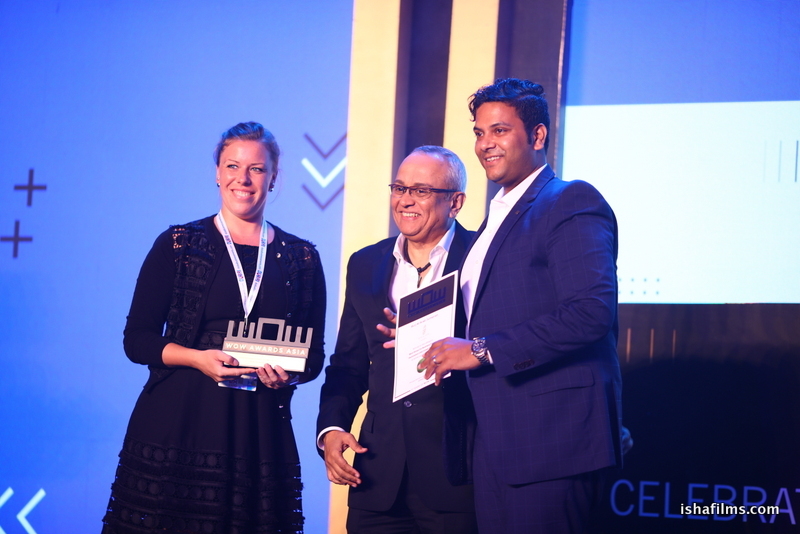 Here are the complete winners of the Experiential Venues Group at WOW Awards Asia 2018. 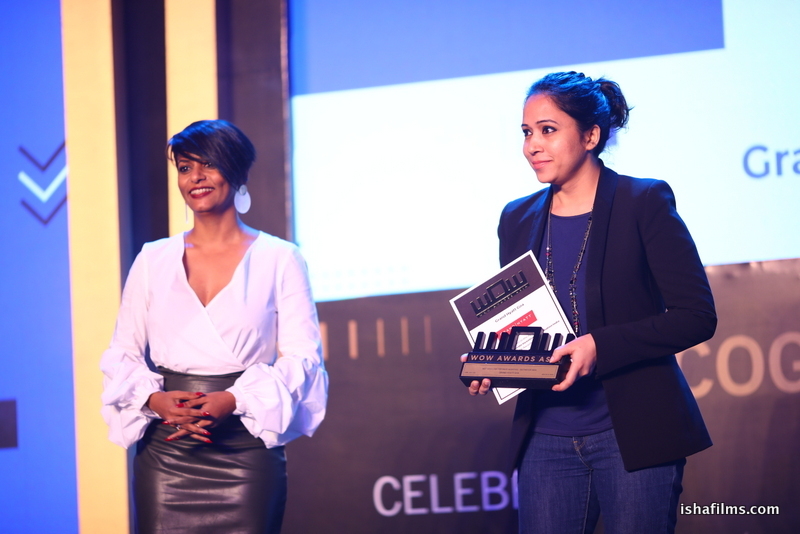 The awards celebrated and recognized the best MICE and Social Event venues from India and the Middle East market with metals given away in 20 categories.